Rosie attended JFS and recently graduated from Nottingham Trent University where she studied Psychology (BSc). 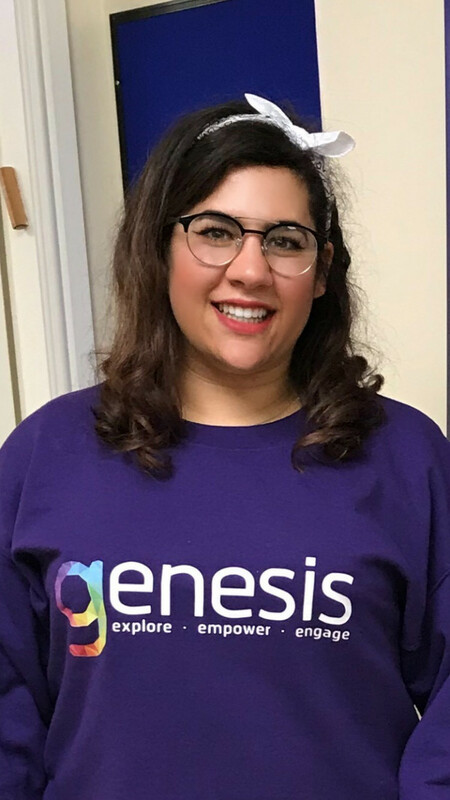 After being a participant of the Genesis Programme throughout her time at university, helping others to benefit from the countless opportunities offered by Aish UK is extremely important to her. Alongside this, Rosie is very involved in JLGB, spending her free time planning and running activities and camps for young Jewish people. She is also an aspiring primary school teacher.